Website owners, designers and webmasters certainly have many factors to deal with when designing and developing a website. One of the most important subliminal factors of a website is the colors that are used in the design. Colors can actually have more of a psychological impact with online shoppers than you may realize. 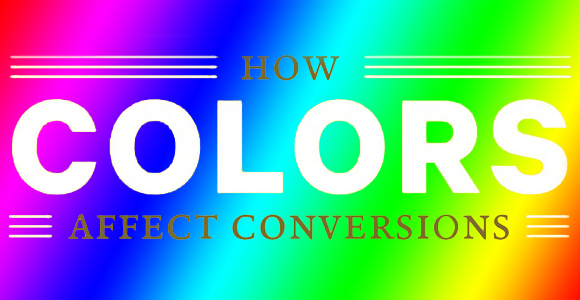 In this article, we will explore how colors can affect conversions and how important it is to test out what color schemes work best for your website design, navigation buttons, and your buyers’ habits. Colors can mean different things to different people. Although it is often the subject of debate and controversy among marketers and web designers, there is something to say about the influence colors have over shoppers. Because the psychology of colors and their effects vary so widely based on your website and your website’s visitors, the best way to know what works for your unique combination is to test out the differences. A/B testing is one of the best resources for exploring which colors work for you and get your website visitors to follow the path and take the actions you want them to. Once you have one winning combination, continue to play with the colors and test different color variables to continually build on a better and better conversion rate. 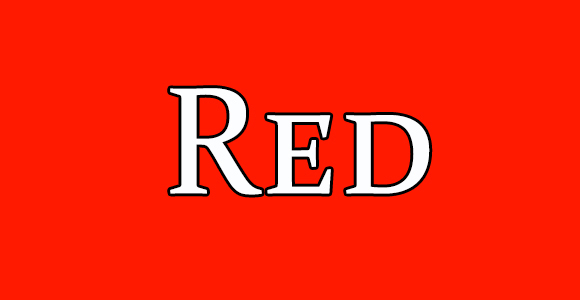 Red can mean quite a few different things, even contrasting things depending on how it is used, so testing is quite important with the use of red. 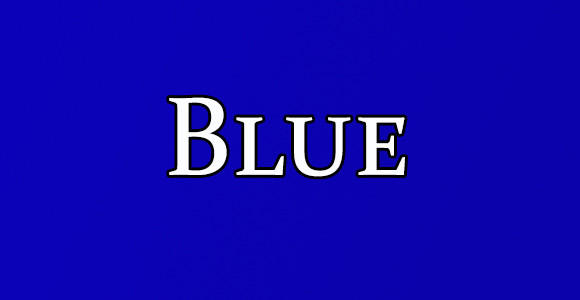 This is a color that can mean passion, energy, and excitement; but it can also mean blood, war, emergency, or to stop. Shades of the color red can evoke powerful emotions; it also results in physical reactions, such as an increased heart rate and can raise your blood pressure. Red text should not be used since it usually indicates that an error was made or something is wrong. Red can be used well, if used sparingly, if can call attention to something you want to highlight or feature, such as a sale. In other business models, there is an example of a bank, where changing the colors inside to red caused the line to move faster. Yellow represents energy, fun, and happiness. As with anything, too much of a good thing is notgood at all. That is because yellow is brightest color to the human eye and too much can cause eye fatigue causing people to click away from your website. As you will find with many different colors, you need to be aware of the emotions the particular shade you choose invokes because they can mean quite opposite feelings. 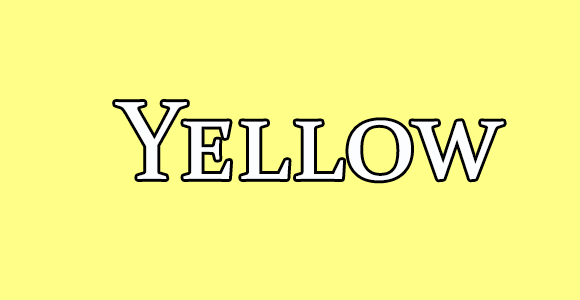 Yellow can also invoke negative emotions like cowardice or caution. Be careful not to use yellow on a white background, it will be hard to see and can frustrate your visitors.When you use yellow on your website, it can convey feelings of hope, joy, warmth, and positivity. 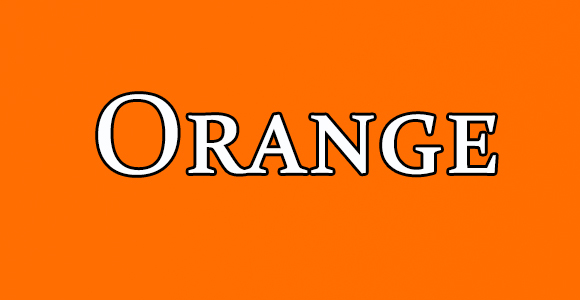 Orange is a blend of both red and yellow both with the pigment and the emotions that are evoked. Orange is bright and warm and brings on feelings of cheer, energy, sunshine, and a youthful exuberance. Similar to the way that red increases the heartbeat; orange increases oxygen and can stimulate brain functions in your website visitors. This can get them thinking about your products or services and also can be associated with learning. Companies that deal with travel, health, learning, and child activities usually experience success with orange hues incorporated into the web design. Blue is the most popular color used in website design; it is very versatile and works as an accent color, a shading color, or a background color.One of the reasons it is so popular is because of the positive emotions that it can bring out from web visitors. Blues can be used to represent trust, health care, wisdom, strength and trust; in addition, its hues can instill a sense of calm in your visitors. Industrial psychology studies have shown that people in blue rooms are more productive. Therefore, we can deduce that people visiting blue websites might be more apt to complete forms and are more likely to finish the check-out process. Still, testing is necessary to ensure that too much blue on your website isn’t so relaxing that it causes complacency and visitors do not complete your goals. 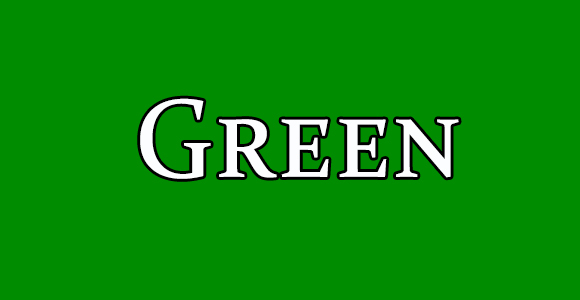 Green is one of the pleasing colors to the eye, so it is also popular for web colors. It is also a very relaxing color and can represent a number of different things from Earth, nature, and growth to the military, money, and even greed or envy, on the negative side. Different shades of green represent different industries. Aqua can mean healing and is great for healthy companies and pharmacies, while dark green is good for representing money for financial or banking sites. The right amount of green will keep your website looking fresh and calm. Black is not a common color for websites because of its dark and mysterious nature. However, in some cases that can make your website stand out. 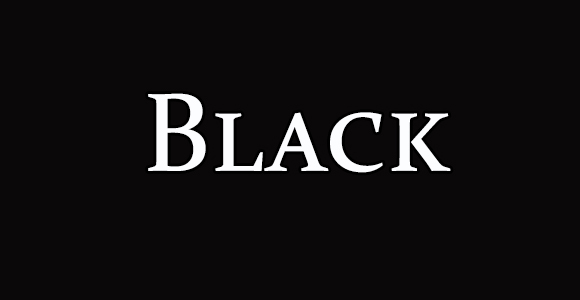 In many cases black is can give an air of luxury and can represent high end brands. A/B variant testing allows you to see which positions, colors, and design layout results in the most conversions. Once you have one winning combination, continually test to see which one does better with your target audience. Poll or survey your website visitors. When in doubt, just ask your visitors. They are usually very willing to help and like to give their opinion. Email your visitors. Be up front and candid as to your intentions. See if they will come to the website and fill out a poll or survey to give their opinion. Retargeting is a great way to remind previous visitors about your website and ask them to come back. On their second visit, they may be familiar enough with you to purchase then, or may even be served a different variable of colors in your testing scenario. This will definitely help you to determine how to increase your conversion rate. Author Bio : Andrew Whitaker is associated with promotionalgifts.org, a respected suppliers of promotional products, and writes frequently on promotional marketing strategies and techniques. You can follow him on twitter.